A single word change means BP could be on the hook for billions more for the worst oil spill in U.S. history. A federal judge in Louisiana found that the oil giant was "grossly negligent" in the run-up to the 2010 disaster, which could quadruple the penalties it would have to pay under the Clean Water Act to more than $18 billion (see below). Judge Carl Barbier of the U.S. District Court for the Eastern District of Louisiana also apportioned blame for the spill, with "reckless" BP (BP) getting two thirds of it. He said the other two main defendants in the more than 3,000 lawsuits filed in the spill's wake, Transocean (RIG) and Halliburton (HAL), were found to be "negligent." Transocean got 30% of the blame and Halliburton 3% of it. Attorney General Eric Holder praised the ruling. "We are confident that this decision will serve as a strong deterrent to anyone who is tempted to sacrifice safety and the environment in the pursuit of profit," he said during a news conference. Transocean, which owned the Deepwater Horizon rig at the center of the tragedy, settled its criminal charges last year for $1.4 billion. Halliburton, whose cement failed to seal the well, settled its spill-related lawsuits on Tuesday for $1.1 billion. BP settled its criminal charges in 2012 for $4.5 billion, but that didn't erase the federal government's civil claims. The key to Judge Barbier's ruling was BP's failure to follow up on a crucial safety test made even more important because the firm was drilling almost 3.5 miles below sea level. BP employees didn't pause operations when the rig failed the test, and 11 men died when it exploded less than two hours later. Under the Clean Water Act, the maximum penalty for an oil spiller found "simply negligent" is $1,100 per barrel spilled. But if a company is found "grossly negligent," as was the case Thursday, that obligation jumps to as much as $4,300 a barrel. Federal officials previously estimated that 4.9 million barrels made their way into the Gulf, with BP responsible for 4.2 million of them. So Judge Barbier's could mean the difference between BP paying $4.6 billion and $18.1 billion, though he didn't rule on what the actual penalty amount would be or how many barrels would be counted toward it. 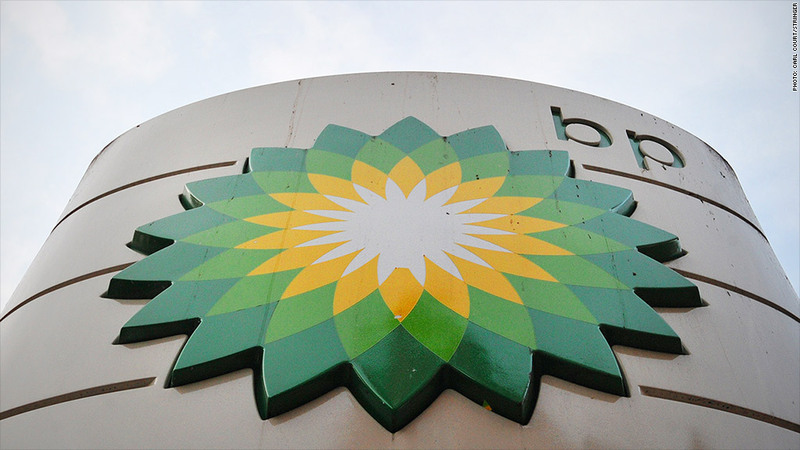 BP was quick to condemn the ruling, calling it "erroneous" and announcing its plans for an appeal. The company said it had paid out more than $42 billion in fines, settlements and clean-up costs last year as it tried to fight what it called spurious "inflated claims" that came out of the woodwork. Separately, Alabama attorney general's office announced its intent to pursue a separate legal action for punitive damages that it said would likely start in late 2015. BP's share price fell 6% in Thursday, while Transocean's stock was flat and Halliburton stock fell almost 1.5%. A previous version of this story overstated the amount of the potential liability.